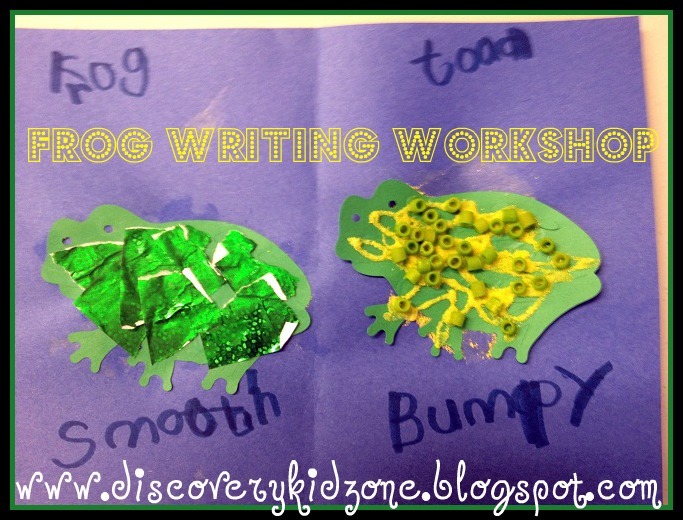 I just realized that I haven't done a writing workshop post in awhile. 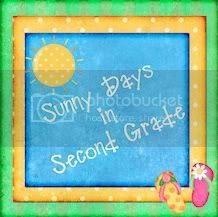 I am posting pictures of a few things we did for writing this month. 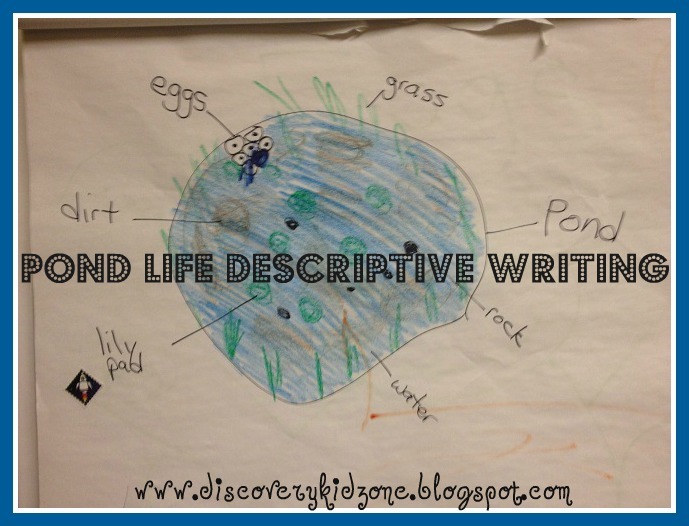 We are working on descriptive writing using adjectives. 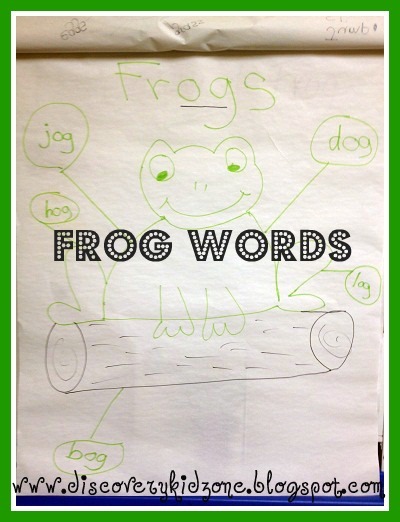 In the picture above we talked about the difference between frogs and toads and graphed it on a venn graph. 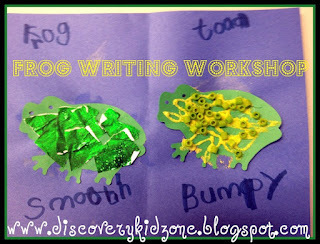 The children used those descriptions to make a sensory art with bumpy toads and smooth frogs. I did not tell them how to spell the words they sounded them out using decoding skills. 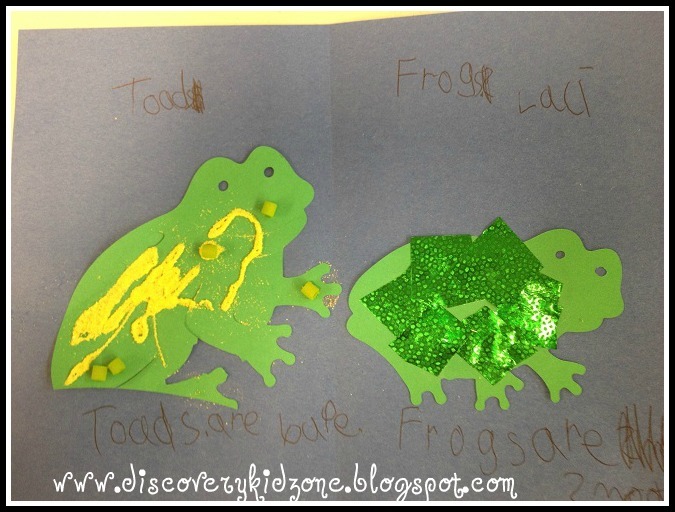 To make this sensory art I had small colored noodles and sand out to glue onto the toads. 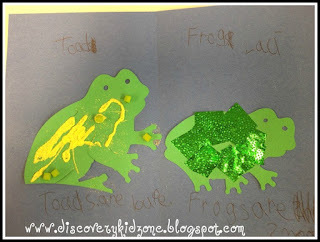 For the frogs they made a collage of shiny foil paper. 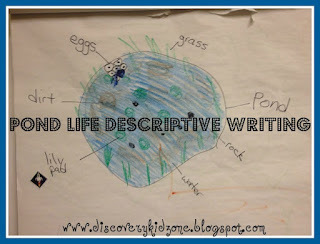 We started our writing on this day by labeling a pond. The kids used the labels to write a sentence and draw a picture in their journals. If you click here you can see our Monet art we made to extend our learning on pond life. 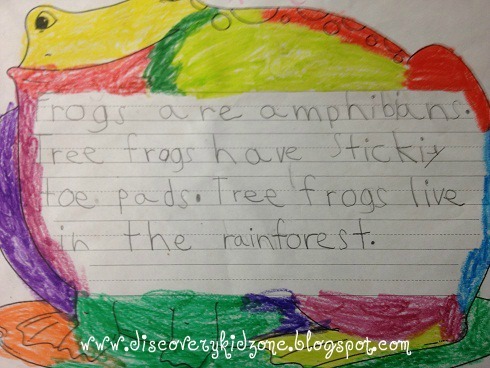 This is what Allie wrote about frogs. 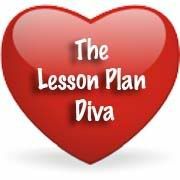 It is such a blessing to be able to homeschool while I am also teaching. She is getting so much out of it and loves it too. 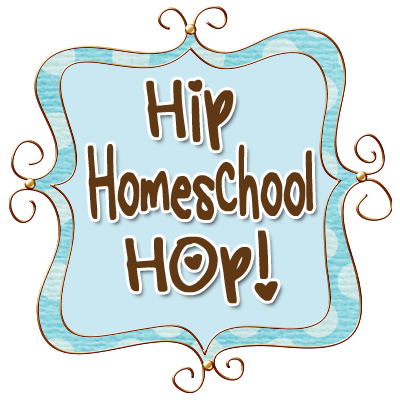 If you click here you can see where we homeschool when we are not at preschool. 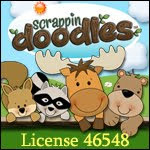 We also learned the op family and did word works to go along with that. We played sight word swat with the word swatters and we also played number and sight word lily pad hop. 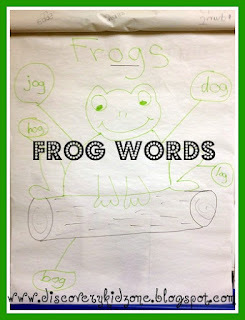 The children hopped like frogs onto sight words on lily pads that were called out. Keep writing and reading interesting and fun always! 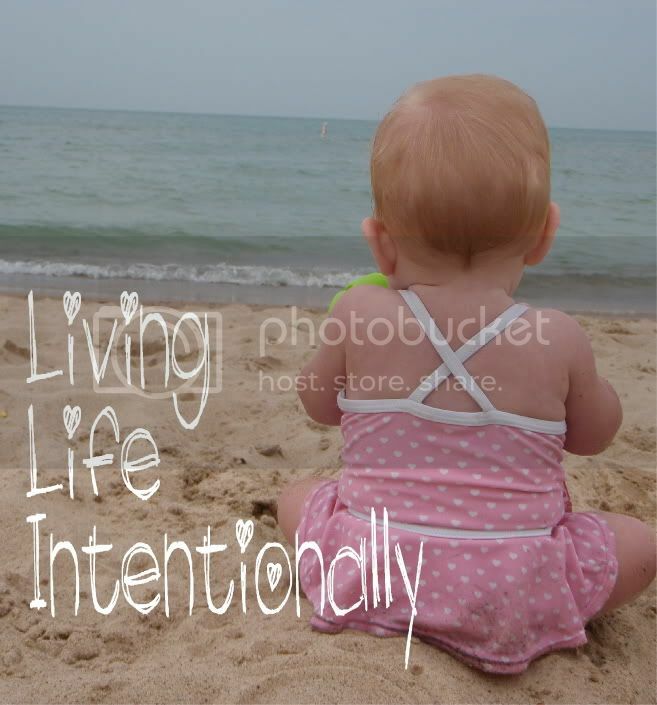 Creating + Learning = FUN!